2017 was full of interesting and fun projects that all had the same goal: using the power of location to create unique and personal customer communications. At locr we dedicated our services to helping you, our customers to use the best solutions to enhance the communications you create for your customers. 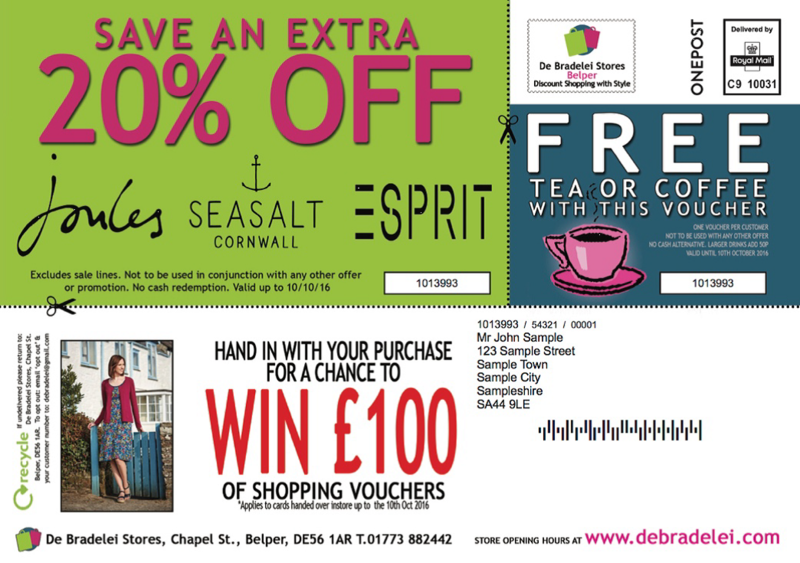 Whether as a printer or as a marketing agency – you might want to reach the best results for the campaigns you create together with your customers. Make sure to catch up some inspiration for a 2018 campaign using personalized locr maps and the power of location-based solutions to reach just the right customers in the right location! 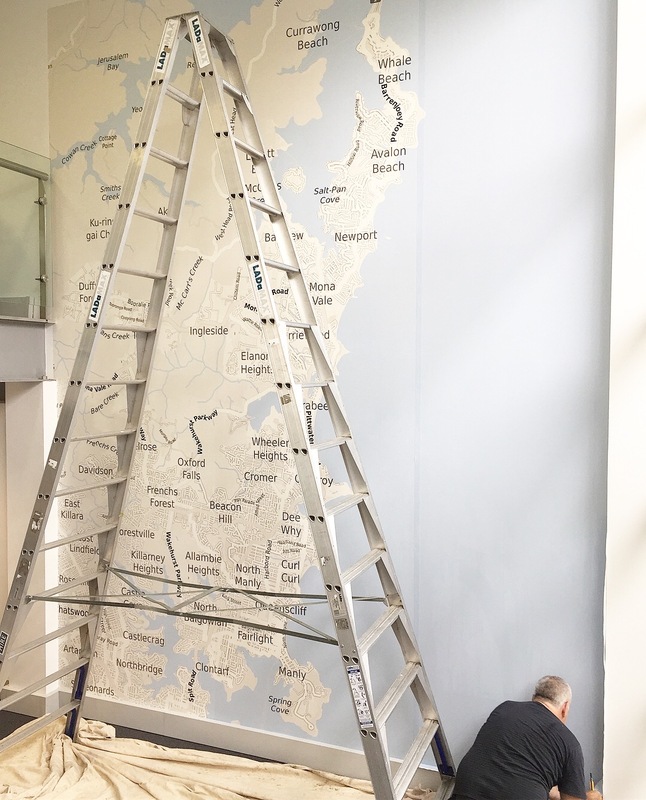 We generated this 4.6 by 3.6 metre map for mister wallpaper Australia. Now who’s ready to re-decorate their office? Just in time for our annually Christmas Meeting next week the locr HQ in Braunschweig got a little map makeover. The four maps show the locations (and geodata) all over the world where locr is represented – Sydney, New York, London and of course Braunschweig. We’re happy that Sydney joined this list end of 2017 through the partnership with Workflowz. The locr reach is growing! 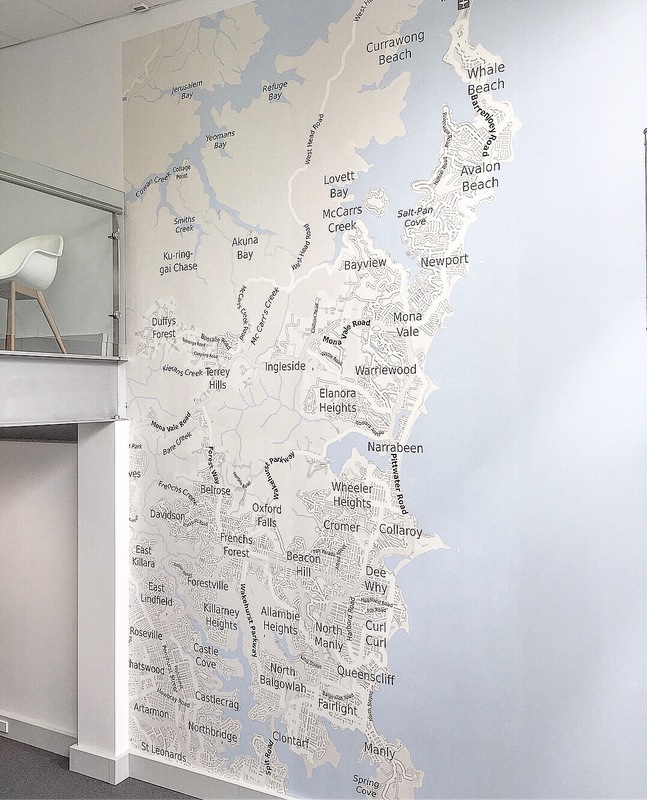 A 2017 PODi Case Study talks about a geomarketing campaign that successfully used personalized maps and location-based targeting. Additionally, an A/B test controls the effectiveness of the geomarketing elements. This recent case study is only one of our customer success stories. Learn more about how our customers achieved success with location-based marketing! 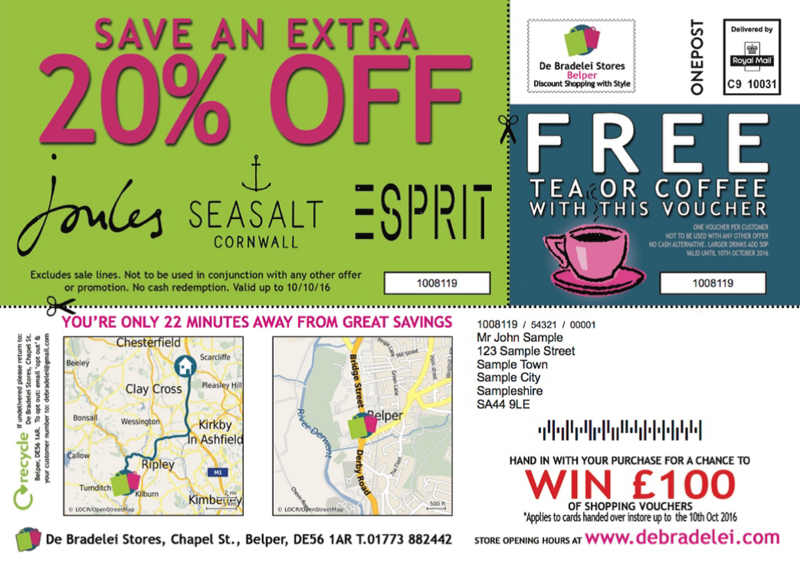 We are dedicated to generate maps as personal as our customers’ brands and products. But sometimes we love getting creative ourselves. The results are maps for all kinds of occassions in whatever locations we travel to meet like-minded friends of creative and innovative marketing! What was your favorite Geomarketing Campaign in 2017? Do you have an idea for a 2018 location-based campaign? Share Your Geomarketing Thoughts With Us!